A New York State bookstore owner, Jon Speed, closed his shop today in protest against new abortion laws enacted in the state Monday that legalize late-term abortions. Now, the sign he posted on his store’s front door is going viral. Speed’s statements come as a response to New York Gov. Cuomo’s decision to legalize late-term abortions — made on the anniversary of Roe V. Wade with intended significance. This bill specifically allows for a woman to abort her unborn child up to nine months into the pregnancy, typically through lethal injections, as well as for non-doctors to perform abortions. CNN has reported that such a decision could enable women to gain abortions even if Roe V. Wade were overturned. Cuomo has come under fire for this decision from many conservatives as well as Catholic — particularly for his decision to light the World Trade Center a bright pink in honor of the new abortion laws. 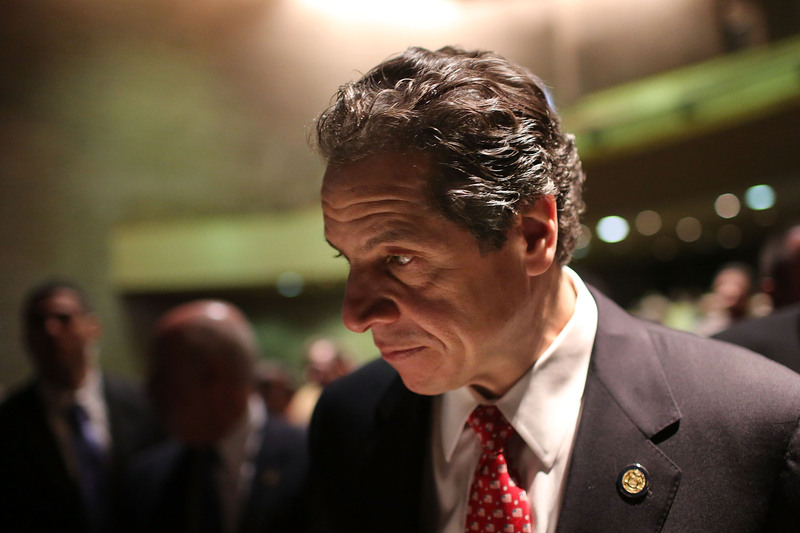 Several faith leaders have come forward to rebuke Cuomo for his decision. Albany Bishop Rev. Edward B. Scharfenberger and Cardinal Timothy Dolan, Archbishop of New York have openly condemned Cuomo’s actions as contrary to Catholic teaching and harmful to the people of New York State. “Will being pro-life one day be a hate crime in the State of New York?” Bishop Scharfenberger wrote to the Evangelist on Saturday. Speed’s sign has been shared on Facebook and continues to acquire attention.” I can’t change what happened [Tuesday], but I can certainly register my displeasure with it and how upset about it I am,” he said.